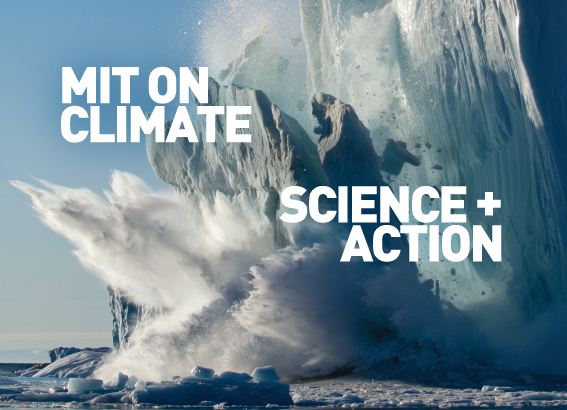 At MIT on Climate=Science + Action, speakers examined what we know, what’s left to learn, and the diverse climate-related research happening throughout the institute—from exoplanets to the deep ocean and everything in between. The Redfield ratio is the atomic ratio of carbon, nitrogen and phosphorus in phytoplankton and deep ocean waters. Although C:N:P has often been treated as a constant 106:16:1 there is compelling evidence that it is variable. The causes of this variability and implications for ocean biogeochemical modeling will be discussed. The Natural Capital Project works to integrate the value nature provides to society into all major decisions. We are a team of academics, software engineers, and real-world professionals with the optimism, commitment, and humility to work together. Our ultimate objective is to improve the well-being of all people and nature by motivating greater and more targeted natural capital investments. Our common quest is to shine a light on the intimate connections between people and nature, and to reveal, test, and scale ways of securing the well-being of both. An ecologist by training, Dr. Daily’s research spans biodiversity conservation, agriculture, and livelihoods; the production and value of ecosystem services for human health and well-being; and policy and finance mechanisms for integrating conservation and human development.